Passion often separates success and failure. French Military Strategist Ferdinand Foch said, “The most powerful weapon on earth is the human soul on fire.” Helen Keller once said, “Life is either a daring adventure or it’s nothing.” German Philosopher Georg Wilhelm Friedrich Hegel said, “Nothing great in the world has been accomplished without passion.” Fire on the inside affects everything on the outside. William Ward wrote: “Enthusiasm and persistence can make an average person superior; indifference and lethargy can make a superior person average.” Hard work beats talent when talent doesn’t work hard. Knowledge is valuable, but passion is invaluable. Albert Einstein said, “I have no special talents. I am only passionately curious.” In our spiritual journey, passion can help provide the incentive to continue all the way to heaven. God wants Christians to be fervent in spirit (Romans 12:11) and zealous of good works (Titus 2:14), no matter how cold our spiritual environment (Matthew 22:35–40). 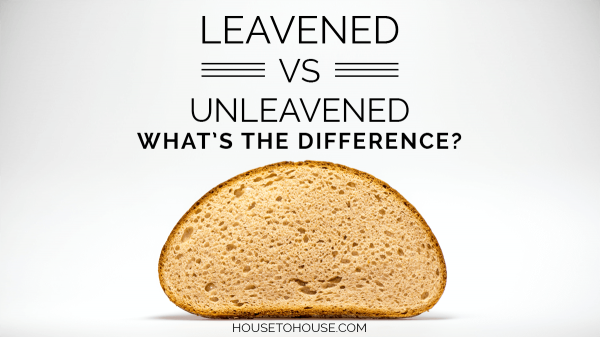 Fervent (zeo) means “to boil with heat.” Jesus was “eaten up” with passion for God (John 2:17). Apollos was fervent in spirit (Acts 18:25). The Corinthian Christians’ zeal had provoked very many (2 Corinthians 9:2). 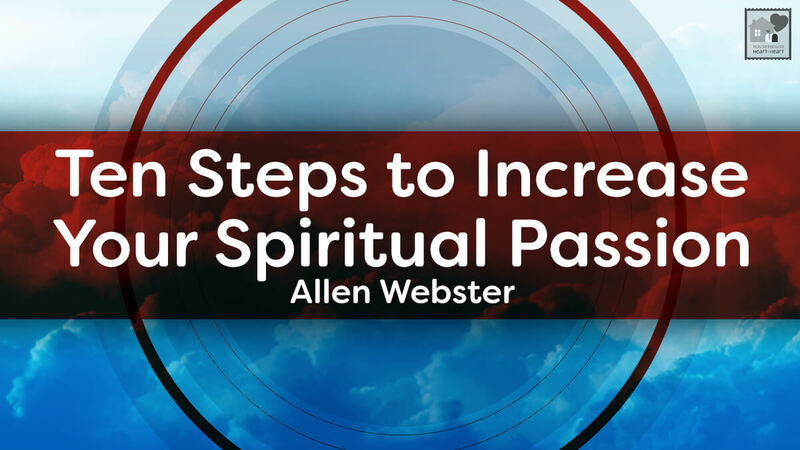 How do you increase your spiritual passion? 1. Look up and evaluate your relationship with God. What am I most passionate about? Many are passionate about insignificant things; others are passionate about sinful pursuits (Philippians 3:6). Scripture speaks against following sinful passions at least twenty-seven times. How will people remember me? People who know you best also know your passions. What would your family, coworkers, neighbors, and friends say you are most passionate about? Am I satisfied with my passion for God as it stands right now? On a scale of 1–10 (1=cold, 5=lukewarm, 10=hot), how would you rate it? Is it trending up, down, or about the same? One preacher asked members, “How’s your spiritual walk with the Lord?” A few said, “Good”; others, “Could be better,” or “Some days better than others.” Most said, “It’s okay.” Are we satisfied with “okay”? What needs to change so that God becomes my greatest passion? (Mathew 18:8–9). Think of a time when your spiritual passion was high (Revelation 2:5). What circumstances caused it? Think of a time when your spiritual passion died. What caused that? Learn from the past. How can I keep my spiritual temperature high when I’m surrounded by cooling influences? Many have lukewarm faith in a world of people with icicles in their souls. C. S. Lewis (1898–1963) said, “Christianity, if false, is of no importance, and if true, of infinite importance. The only thing Christianity cannot be is moderately important.” Be serious about serious things. Some think of the cross with the same nonchalance they feel about a bowl of oatmeal. They zone out when the preacher tells the familiar story of Jesus’ death. It was at the cross that we fell in love with one who loved us enough to die so that we might live. 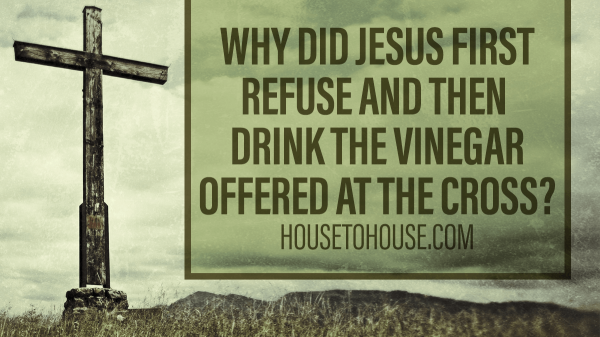 It is also at the cross that we regain that passion by reliving the scenes of Jesus’ final week. Take time to read again—slowly and meaningfully, as if in the crowd—these chapters: Matthew 21–28; Mark 11–16; Luke 19–23; John 12–21. 3. Project yourself forward to the Judgment (Matthew 25:31–33). Looking toward the coming judgment will sober us. Paul wrote of Jesus, “Whom we preach, warning every man, and teaching every man in all wisdom; that we may present every man perfect in Christ Jesus” (Colossians 1:28). 4. Look inside and reexamine your motives. To sustain for the long haul, each Christian must pay attention to two things: purpose and passion. Purpose has to do with our head—education plus thinking right about what God commands and expects. Passion has to do with our heart. Purpose points us in the right direction (heaven) and passion propels us to go there. Our glory (1 Corinthians 9:16; 2 Corinthians 4:5). Prestige (Philippians 1:14–­18; 2 Corinthians 2:17; Matthew 6:1–5). Easy living (Amos 6:1; 2 Timothy 2:3). Love for the Lord (Matthew 22:36–40). Love for the Bible (Psalm 119:97). Love for the lost (Romans 9:2-3). Apathy means “without love” (pathos with the a-negative). Christians who have lost their zeal have a lost love problem. One definition of lukewarm is “serving God in such a way as to not offend the devil.” When this happens, we must intentionally take steps to increase our love—to abound more and more (Philippians 1:9). “As touching brotherly love ye need not that I write unto you: for ye yourselves are taught of God to love one another” (1 Thessalonians 4:9). 5. Look above as you offer your worship. The woman who poured $20,0001 worth of ointment on Jesus was criticized by others but complimented by the Lord (Mark 14:3–8). Perhaps she did go a little overboard that day, but the Lord liked it. Does the Lord like our worship? Do we worship God with extravagance? 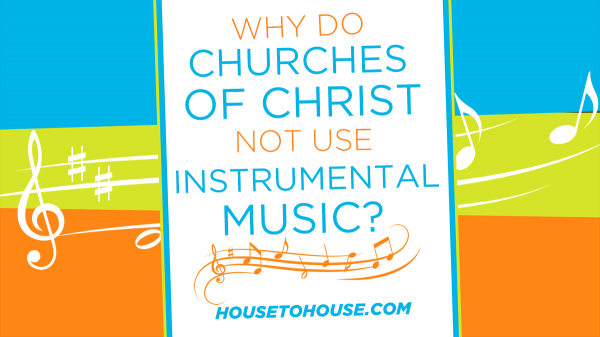 Worship must never devolve into just going-through-the-motions or a checking-of-a-box-on-the-to-do-list activity. One reason some do not offer their best worship is because they look around instead of up. They focus on the people in the room instead of the invisible God who is “above all, and through all, and in you all” (1 Timothy 1:17; Ephesians 4:6). Say “amen” at the end of every prayer. Sing louder. Make a decision that you will praise God with less inhibition. (Are we more concerned that others will hear us sing or that God won’t? 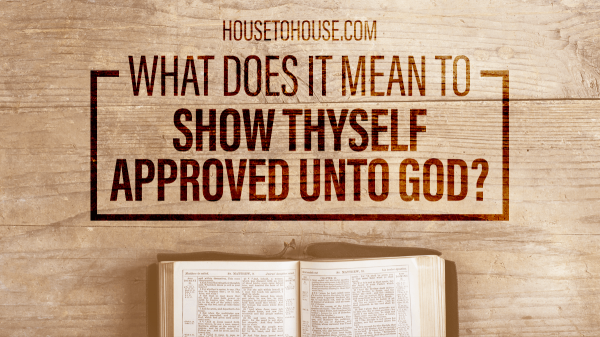 Do we think more about others’ disapproving or of God’s approving? Galatians 1:10). Weep during the Lord’s supper. During the sermon, say “amen” (men) or nod (women) to the points with which you are in strong agreement. Worship must never devolve into just going-through-the-motions or a checking-of-a-box-on-the-to-do-list activity. You may inspire others with your sincere worship. A dead church service can put out what fire is left in a struggling Christian’s heart. Some today are like those of whom Jesus prophesied before the destruction of Jerusalem, whose love grew cold (Matthew 24:12). Paul wrote: “In the last days perilous times shall come. For men shall be lovers of their own selves . . . lovers of pleasures more than lovers of God; having a form of godliness, but denying the power thereof” (2 Timothy 3:1–5). Associate with people of passion—people who encourage and inspire you (Hebrews 10:24–25). Your soul is too important to let it die on the vine. If the church of which you are a part compromises God’s Word or ignores the Great Commission, find a new church home. 6. 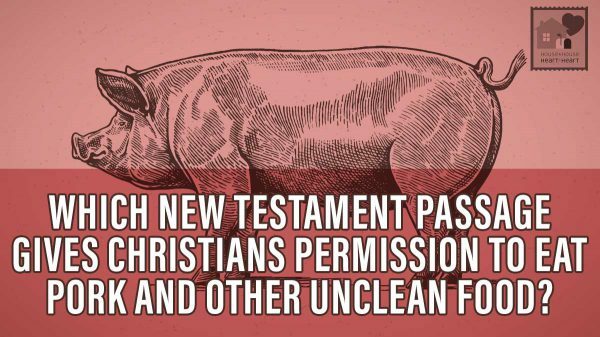 Get rid of all pet sins (1 Corinthians 9:27). Motives holy (1 Peter 1:16). Scripture says, “Quench not the Spirit” (1 Thessalonians 5:19). Are we doing anything that extinguishes the Spirit’s flames in our lives? If so, we must forsake it, confess it, and overcome it. John wrote, “If we confess our sins, he is faithful and just to forgive us our sins, and to cleanse us from all unrighteousness” (1 John 1:9). 7. Cultivate an active prayer life (Romans 12:12). Three things are necessary to have a fire: fuel, oxygen, and a spark. The Bible is our fuel; a decision is our spark (Joshua 24:15); prayer is our oxygen. Jesus arose a great while before day to pray (Mark 1:35). He prayed all night (Luke 6:12). He taught that “men ought always to pray” (Luke 18:1). 8. Listen to powerful sermons (Acts 20:32). The tendency of fire, if left by itself, is to go out. Passion works the same way. We need to stoke it. Paul told Timothy “stir up the gift of God” (2 Timothy 1:6). Peter thought it necessary as long as he lived to keep stirring up other Christians’ minds by reminding them of what they believed (2 Peter 1:13; 3:1). Listening to great preaching will stir our minds to greater passion. This is easier now than in any previous generation. It is likely that many churches have gospel meetings and lecture series within driving distance of where we live. They invite some of the best known and best prepared speakers in the brotherhood practically to our doorstep. With the Internet, we can easily listen to archived sermons of great ministers living, and dead. Men who have been gone for close to a century, still speak (Hebrews 11:4). If your fire is burning out, go to a gospel meeting in your area tonight; make plans to attend Polishing the Pulpit; get online and listen to your favorite preacher, or to men who were household names a generation ago (Marshall Keeble, N. B. Hardeman, V. P. Black, Johnny Ramsey, Wendell Winkler, Gus Nichols). 9. Open up the Bible and read for personal profit (1 Timothy 4:15). Man shall not live by bread alone, but by every word that proceeds from the mouth of God (Matthew 4:4). Reading about Jesus builds a fire in one’s life. It is hard not to be passionate about a Man who “went about doing good, and healing all who were oppressed” (Acts 10:38). The more time we spend with Christ, the more passionate we will be about Him. Reading Scripture adds fuel to the fire and calories to the diet. When the disciples walked with Jesus on the road to Emmaus, they felt their heart burn within them as He talked with them and opened the scriptures (Luke 24:32). Until the invention of the printing press (1440), common people did not have access to the Bible in their own language. (Bibles were in Latin.) The Catholic Church did not want the common people to read the Bible and taught them that only bishops and scholars could understand it. Most people were illiterate, and those who could read, did not read Latin. They were too poor to purchase books, and Bibles were not for sale in any market even if one had money. After the Bible was translated and circulated, it changed the world. Then, after centuries passed, it was again taken for granted. Today, we have a priceless gift in our hands, but how many have even read the Bible through one time? We can read the Word of the living God and understand the Scriptures ourselves, apart from religious leaders censoring what we read. With this wonderful privilege comes tremendous responsibility. Our most powerful preachers have been men who loved to read the Bible. H. Leo Boles (1874-1946) read 1 Timothy, 2 Timothy, and Titus every week of his preaching life (2,236 times, a period of 43 years). Robert R. Taylor, Jr., reads the New Testament each month (800 times so far) and the Bible each year (70 times). Gus Nichols in his early years as a Christian had no electricity in his house, so he read the Bible lying on his stomach in front of the fireplace. The flickering light was not very bright, so after a while it strained his eyes. After they began to burn and his vision blur, he covered one eye with his hand to let it rest while he read with the other. Then he would switch eyes. Surely, with Bibles so inexpensive, we can read the Scripture. With digital Bibles on our phones and tablets, we have the Word at our fingertips at all times. With the voice feature, our phones will even read the Bible to us. With the Internet becoming constantly accessible, we have Bible study tools within reach at practically any moment, including audio and video sermons to strengthen our faith. 10. Teach personal Bible studies to lost people. There is more to being a Christian than attending services, singing hymns, giving offerings, and doing good deeds. We must tell others about God. God’s people show “his salvation from day to day” (Psalm 96:2). Almost nothing reignites passion more quickly than starting a conversation about Jesus with an unbeliever. When we step out of our timidity to talk with neighbors, co-workers, servers at restaurants, strangers on subways or at Subway, or neighbors across a back fence, our spiritual temperature rises. Jesus commanded us to go with the gospel into all the world, to the ends of the earth, to every nation, to every creature (Matthew 28:19; Mark 16:15; Romans 10:18). The life pursuit of the greatest Man ever lived was to seek and save the lost (Luke 19:10). George Gallop surveyed 13,000 people in 130 countries who once attended church but no longer do. One question he asked was, “What would need to happen for you to return to church?” The number one answer was, “Passion in the lives of the members and leaders.” People want to see enthusiasm—they want Christians to take religion seriously. God has given us an abundant life to share with others (John 10:10). To be effective at sharing it, we must be living it. As it is hard to get anyone interested in cold pizza or lukewarm coffee, so it is hard to get people interested in a lukewarm religion. God has given us something better. During the Great Depression, an elderly lady walked into a life insurance office. She wanted to know if she could stop paying the premiums on her husband’s life insurance policy. “He’s been dead sometime now,” she said, “and I don’t believe I can afford it anymore.” The incredulous clerk looked up her husband’s policy and discovered it was worth several hundred thousand dollars. This lady was wealthy, but she did not understand what she possessed. Another sad story about a crippled woman illustrates the point. When her parents died, she had no brothers, sisters, or living relatives. She lived in a cramped apartment and earned money for rent and food by knitting, even though it hurt her crippled hands. For forty-two years she barely squeaked by. One day, an elderly man, a friend her parents, knocked on her door to say hello. When he saw how she was living, he was appalled. “Why are you living in such poverty?” he asked. “Don’t you know about the fortune willed to you by your parents?” he said. In shock, she said, “What fortune?” He told her of the hundreds of thousands of dollars her parents had left her in a trust account—enough to take care of her for the rest of her life. When the friend contacted the family attorney, they discovered that a terrible mistake had been made: she had never been notified of her fortune. For forty-two years, the trust had accumulated so much interest that it was worth millions, but she had lived in poverty. How many Christians live in defeat, spiritual poverty, and depression because they do not know the riches they have in Christ? If we have not been zealous for God, let’s “be zealous therefore, and repent” (Revelation 3:19). 1 The oil, according to John’s gospel, is worth 300 denarii. 300 times a laborer’s daily wage. In today’s currency that’s $8/hour, 8 hours/day, for 300 days—$19,200. Twenty thousand dollars’ worth of precious perfume poured out on Jesus’ feet. And the smell filled the whole house.